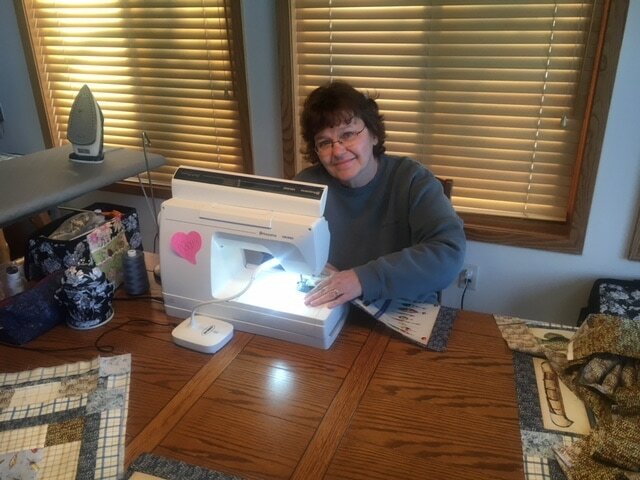 General sewing services are available at $15.00 an hour and are limited to the hobby of quilting. Binding, which includes cutting strips, ironing, and machine sewing the binding to the front side and back side of the quilt. We do not hand-sew binding. Contact us for further details or questions.